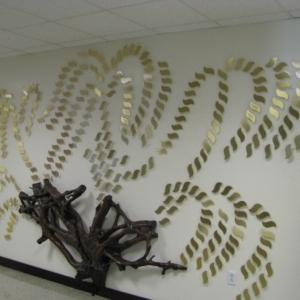 JEI creates beautiful and ornate Tree of Life wall murals for all types of organizations. 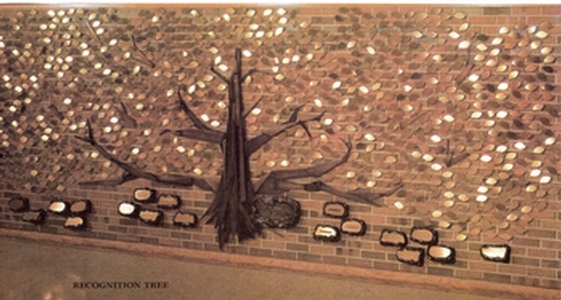 A Tree of Life wall (also called ‘donor tree’) is a donor wall in the shape of a tree that contains individual Donor Walls. 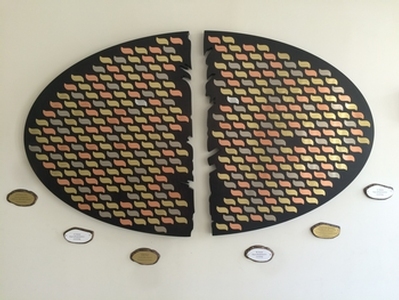 Traditionally, trees of life are symbolic of many different ideas to many different cultures, ranging from a depiction of wisdom to the interconnectedness of all life. 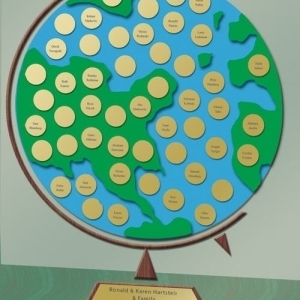 Whatever the motivation or significance for your organization, JEI is dedicated to creating Memorial Tree Plaques and designs of the highest quality and visual appeal. 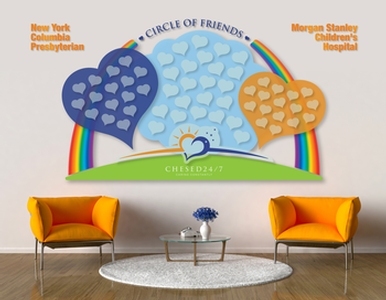 Tree of Life donor walls stand out from normal donor walls due to their high level of creativity, bright colors and design flexibility. 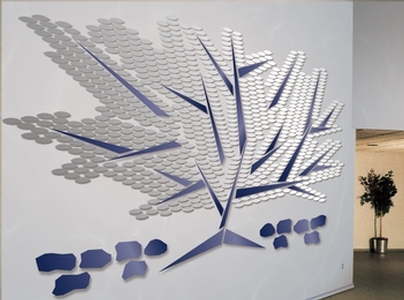 Tree of Life Wall murals from JEI can be customized to depict any type of tree for any number of donor Recognition Plaques (we can even create donor tree forests!). 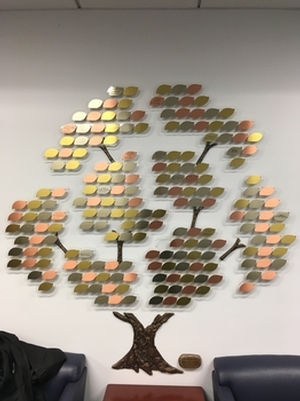 We collaborate and exchange ideas with your organization in order create a tree structure and an individual Memorial Tree Plaques design that are not only best possible representation for your organization, but also one that fits seamlessly and attractively into its surroundings. 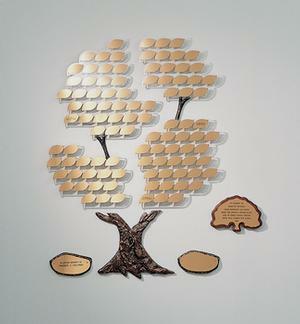 A donor recognition tree is a smart choice for organizations seeking a decorative, less-traditional memorial wall. 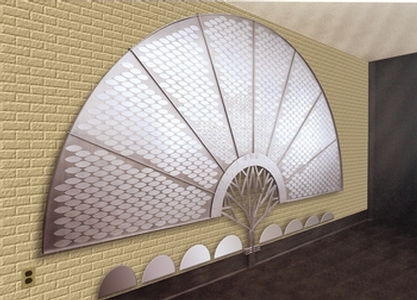 In addition, due to the flexible nature of Tree of Life plaque and wall design, many accommodations can be made for groups who may wish to expand upon the tree in the future. 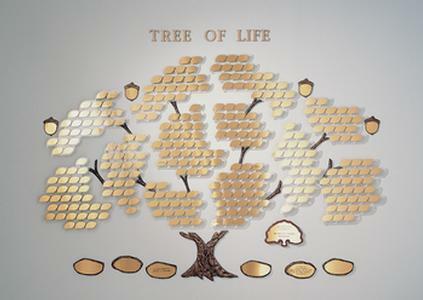 With over 45 years of experience, JEI and our expert team of craftsmen look forward to the opportunity to create for your organization a Tree of Life wall as beautiful and long lasting as a real tree. 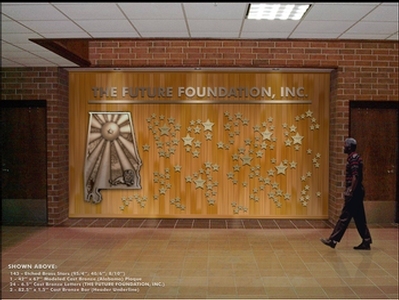 JEI also creates many other memorial products, including Donor & Memorial Walls, Cast Bronze Plaques, Dedication Plaques, Arks & Podiums, Synagogue Dedications, Menorahs & Eternal Lights and much more. 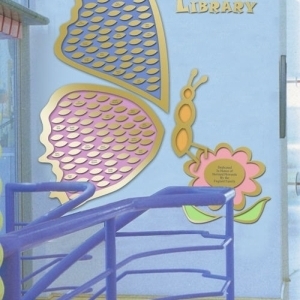 For more information about our products or to inquire about a consultation, kindly call 718-436-3136 or visit our Contact page. 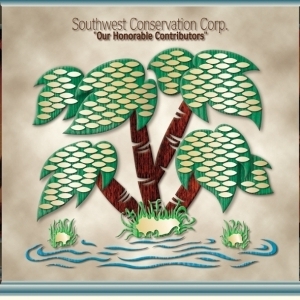 For the latest news on JEI, visit our informative blog or follow us on Facebook or Twitter!